The Wharf Boat and Yacht Show offers the largest in-water display of any boat show along the upper Gulf Coast. 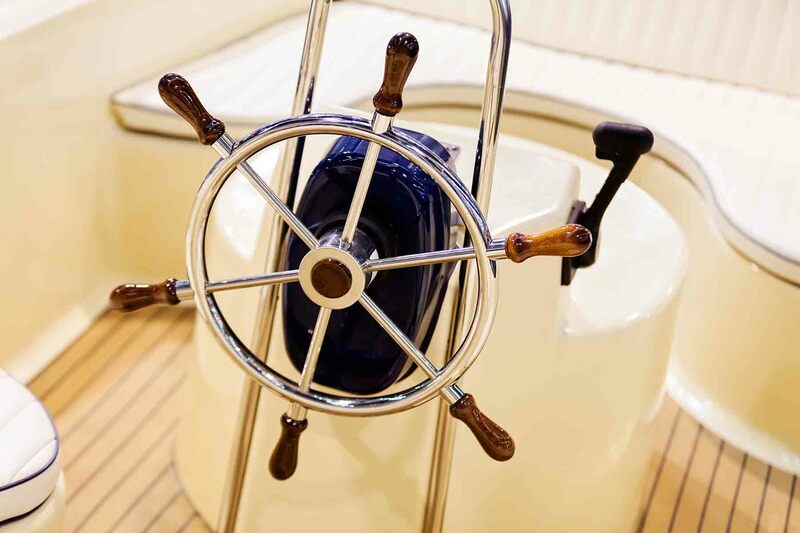 Featuring over $150 million in boats and marine products on display, the 2019 show will take place March 29 - 31 at The Wharf in Orange Beach, AL. It will display the latest trends from boat manufacturers and Southeast dealers, including more than 135 in-water vessels and an additional 450-plus boats displayed on land. Reserve your lodging now for this spectacular event. We offer a great selection of Gulf Shores vacation rentals with pet friendly amenities, and we have all the details on what to do in town in our vacation guide. © 2019 Gulf Shores Vacation Rentals All rights reserved.